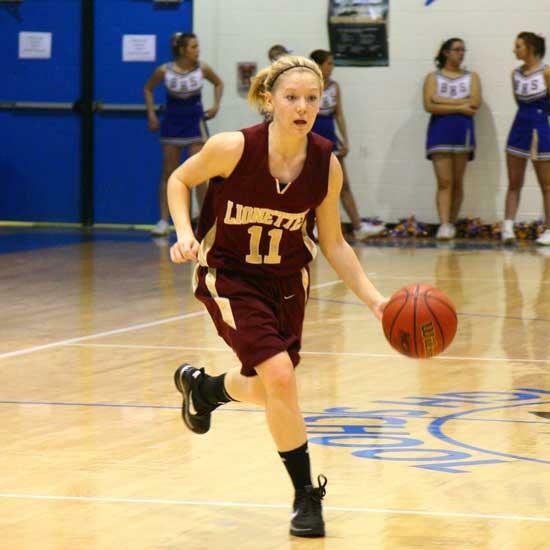 Junior guard Emily Sissom will lead the Cannon County Lionettes into district tournament action Friday night in Cookeville. Coaches are found of using the cliche "There is no 'I' in team." However, when it comes to the Lionettes of Cannon County High School, there is certainly a big "E."
That big "E" stands for junior guard Emily Sissom. While Sissom isn't the only good player on the Cannon County girls basketball team, she does give the Lionettes that something extra which transforms them from an above-average team to a contender. Sissom brings energy, enthusiasm and entertainment to the Lionettes. She also brings points. She scored 477 points in 26 regular season games for Cannon County this season, an average of 18.3 per game, as the Lionettes compiled a 23-3 record and finished first in District 8-AAA. The Lionettes will open district tournament action Friday night at 6:30 at Tennessee Tech in Cookeville. Sissom is the daughter of Gaylon and Suzette Sissom of the Woodland community. A junior at Cannon County High School, she is the point guard for the basketball team. Her accomplishments include being named ’07-’08 All District 3rd Team; All-Freshman Team; All-District Tournament; Daily News Journal All-Area Team; ‘08-‘09 All-District 1st Team; All-District Tournament; All-Region Tournament; Daily News Journal All-Area Team; 1,000 Point Club; and receiving a full scholarship to Union University. 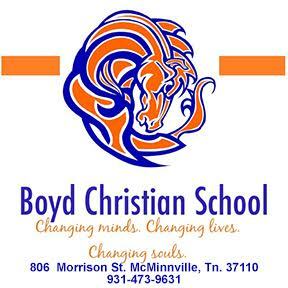 She is a member of the Beta, FCA, and French clubs at CCHS. She enjoys listening to many different types of music, and loves to eat at Demos’ and Longhorn Steakhouse. After graduation, Emily will attend Union University on a basketball scholarship. What do you hope to accomplish as a player? Any favorite quotes or verses that give you inspiration? - Phillippians 4:13 "I can do all things through Christ who gives me strength. - Everytime I go to the free throw line, I say the quote: "free throws win ballgames." What do you enjoy most about playing? - Playing in close, exciting games, and how much fun winning is. Why did you decide to sign early? Who do you admire most in the game of basketball?